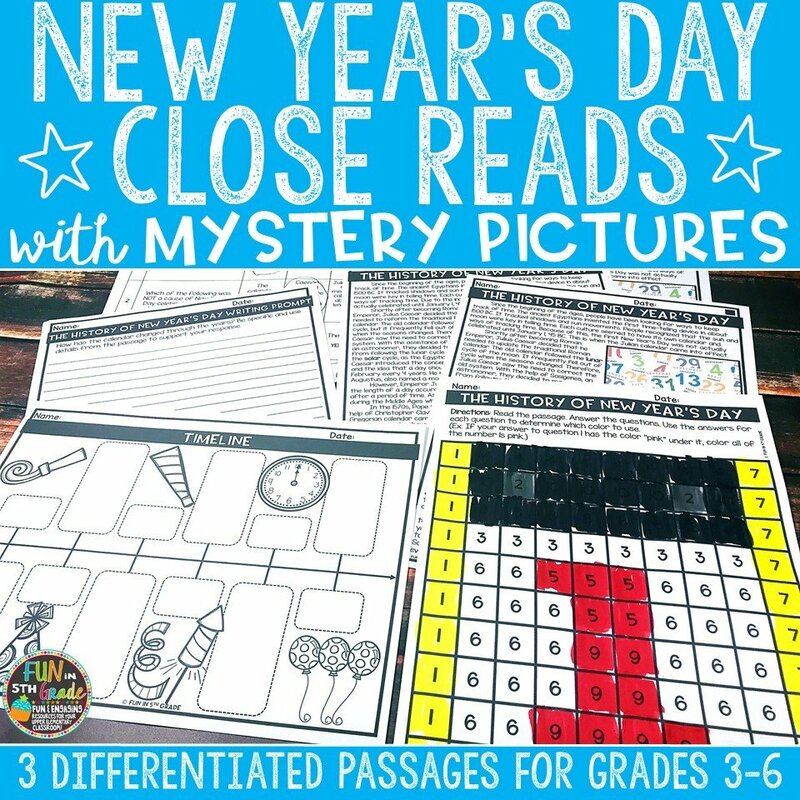 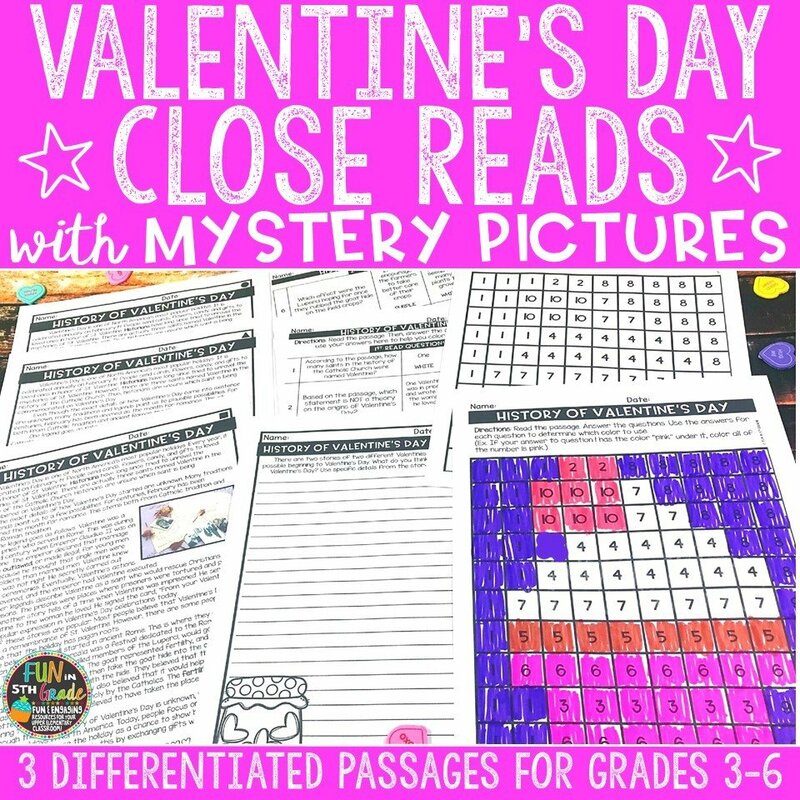 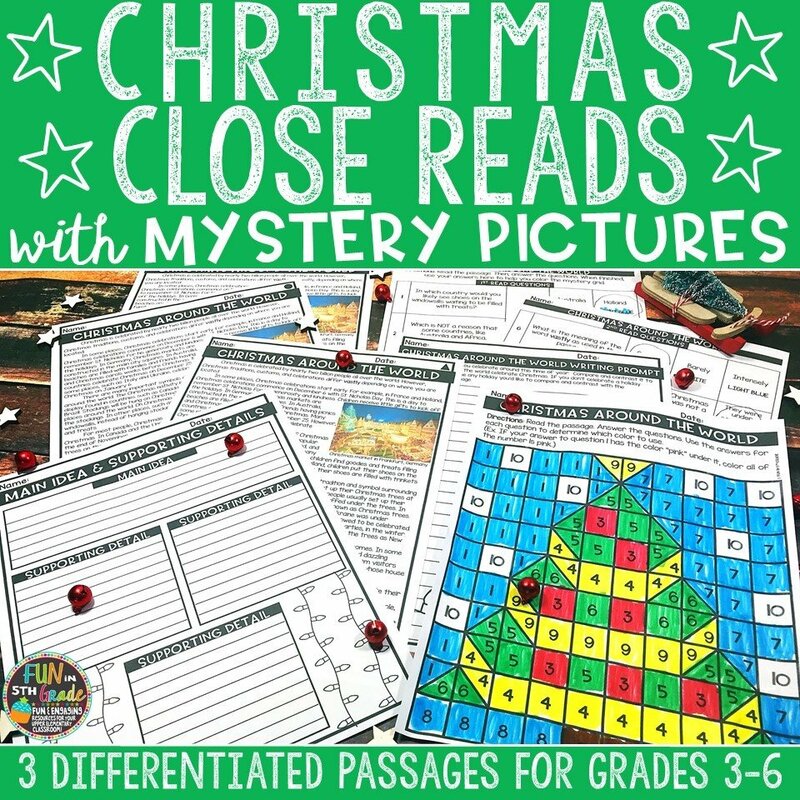 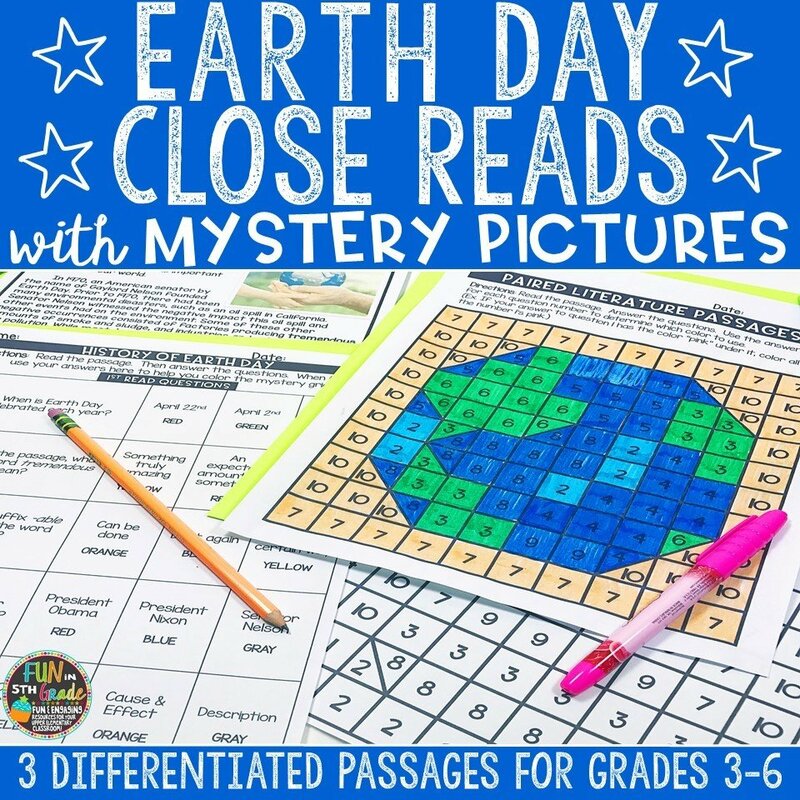 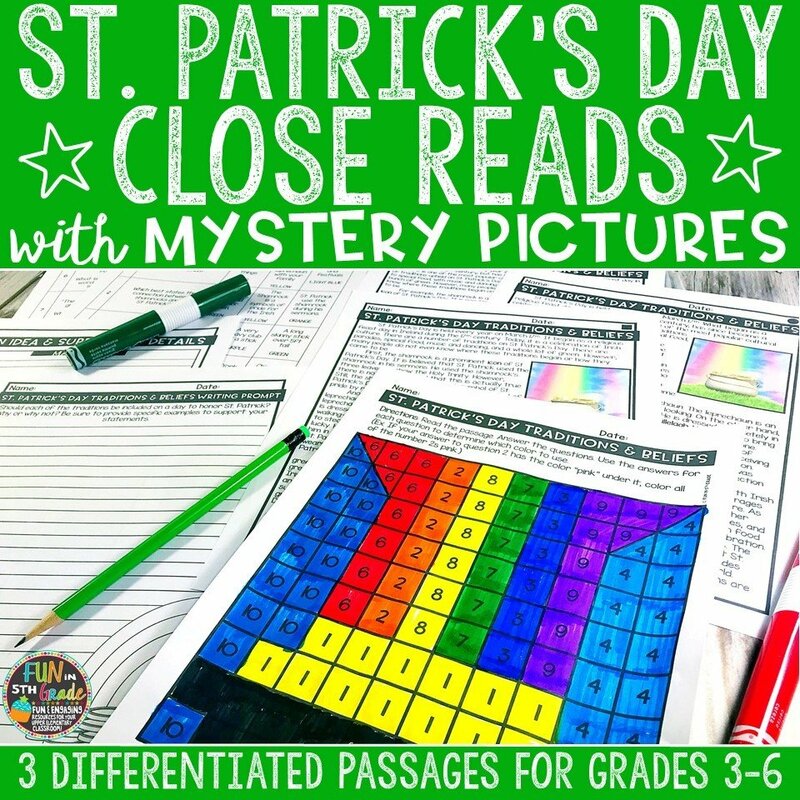 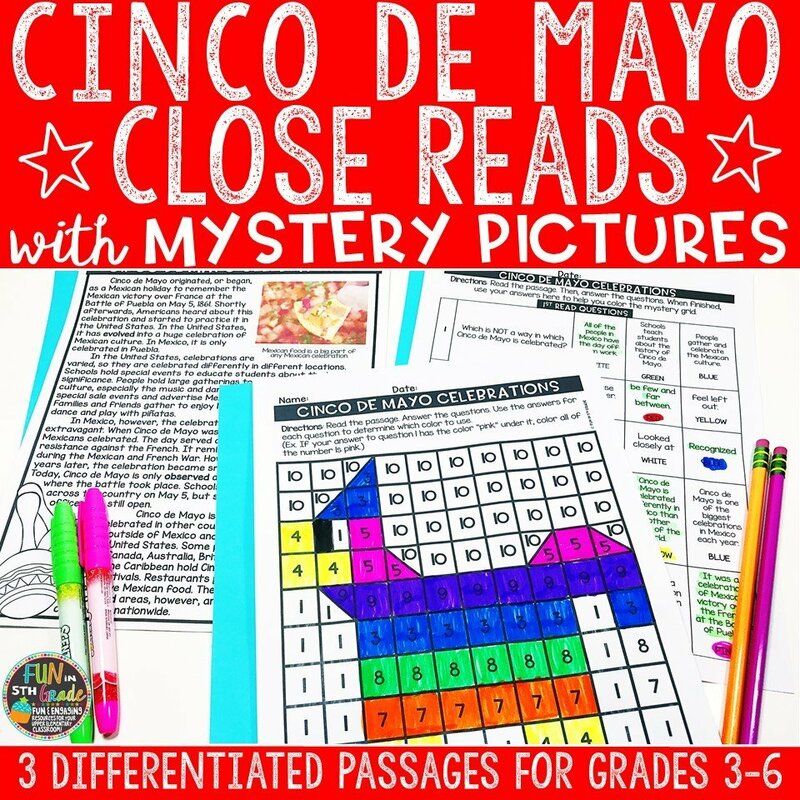 This is a BUNDLE of 13 holiday sets of close read passages with mystery picture activities. 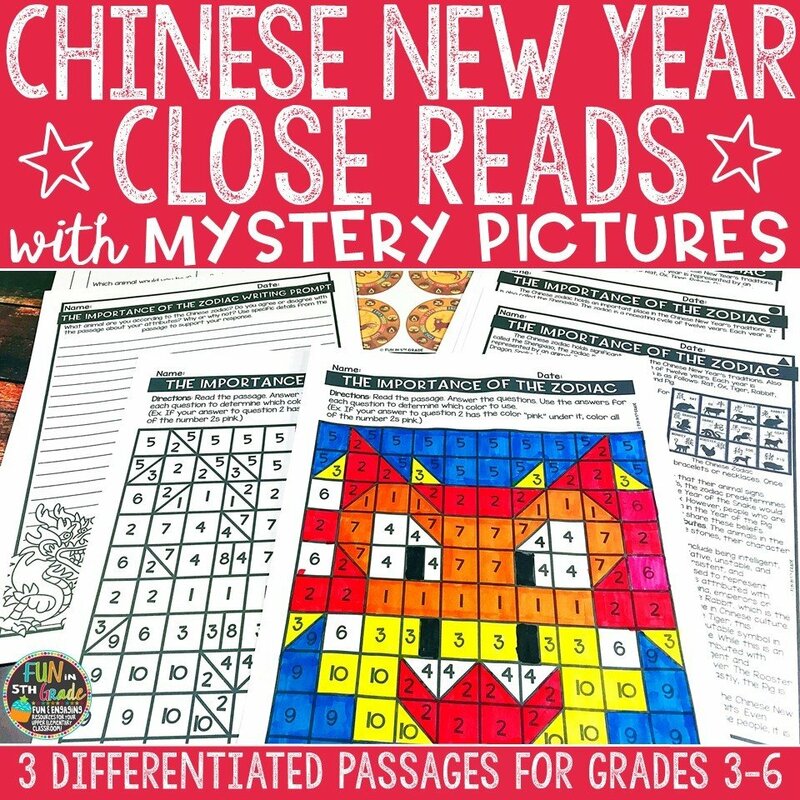 The total value is $91 and the final bundle price is $65. 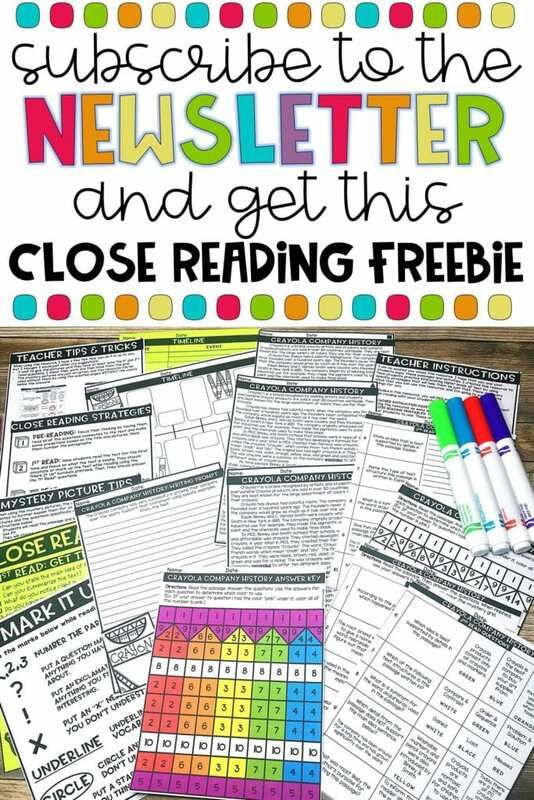 That's almost 30% off! 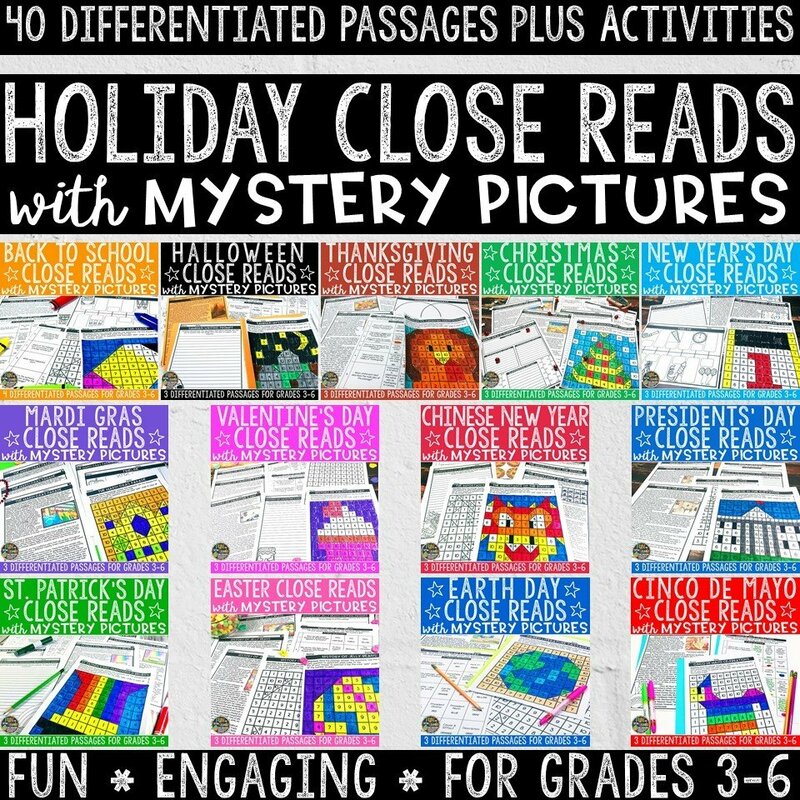 Celebrate and educate your students about the holidays through the year with these fun, no prep, themed reading passages! 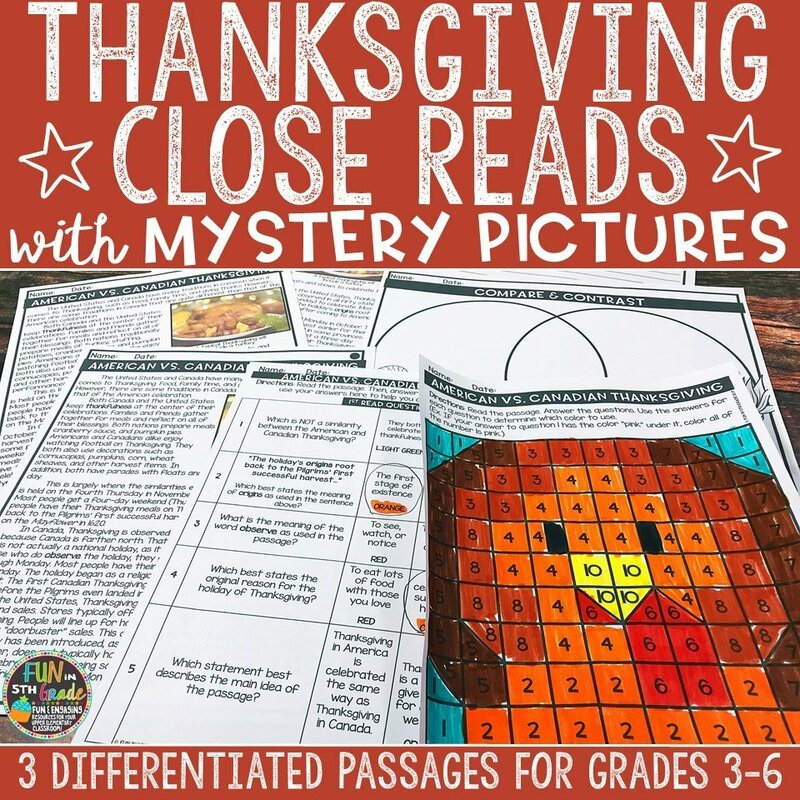 Each set will include three DIFFERENT passages each DIFFERENTIATED at three DIFFERENT reading levels. 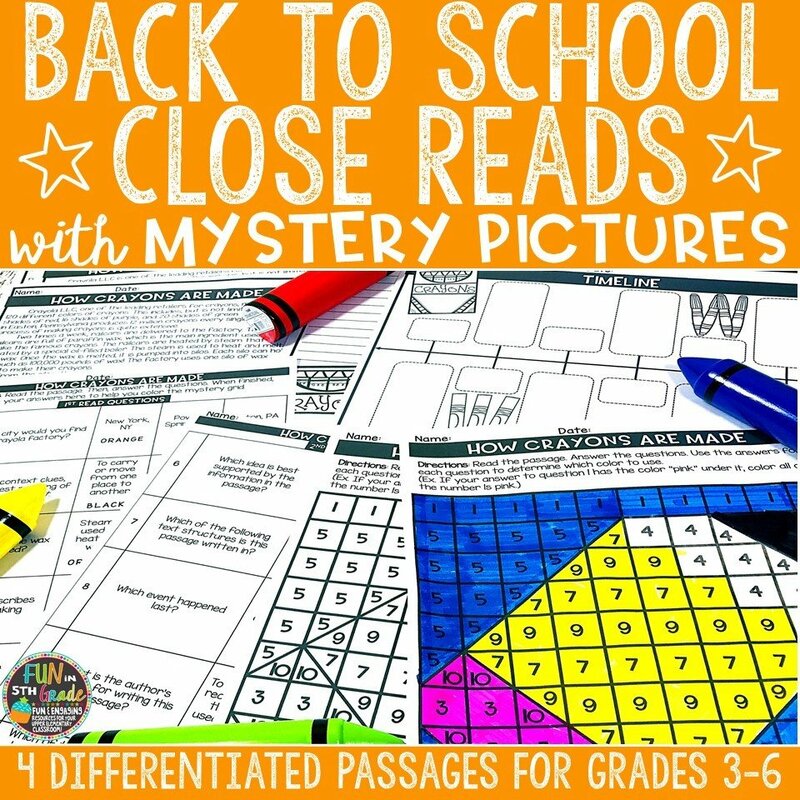 It will also include two nonfiction texts and one fiction text. 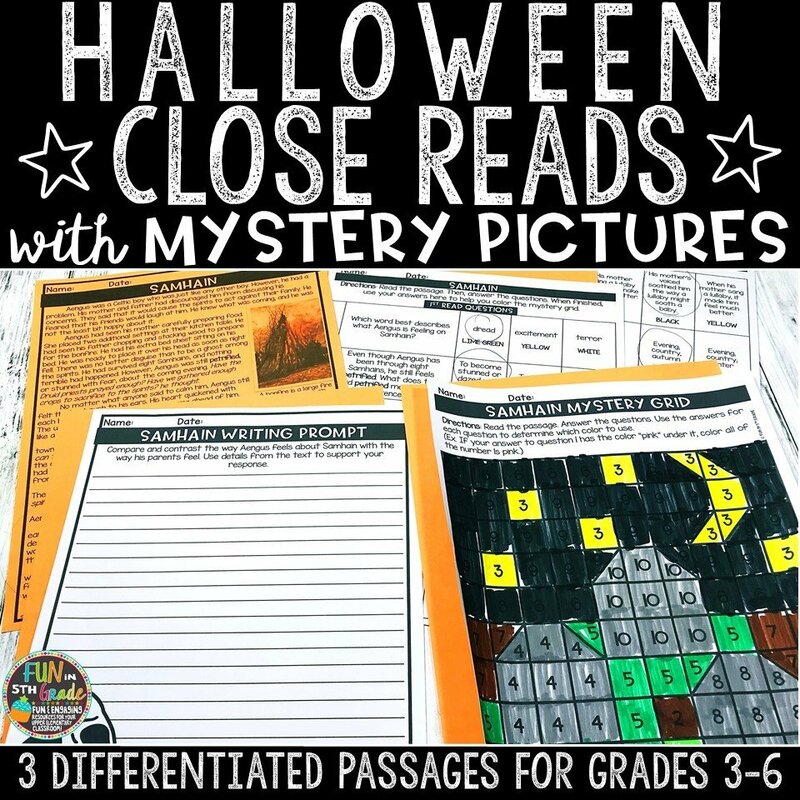 Each text comes with text dependent questions, writing prompt, graphic organizers, and a mystery picture grid!